In a report released yesterday by the Housing Industry Association (HIA), foreign investors in NSW are paying four times as much stamp duty as locals. 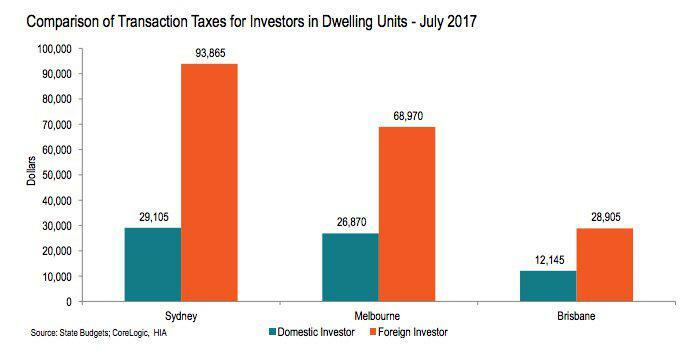 According to HIA's Stamp Duty Watch report, foreign investors are now paying almost $100,000 in transaction taxes to acquire a standard apartment in Sydney. 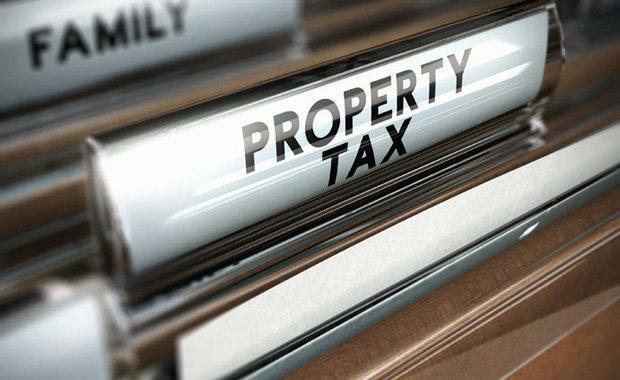 “The average stamp duty bill in Australia paid by resident owner occupiers is also up by 16.4 per over the year to $20,725, even though dwelling prices increased by just 10.5 per cent,” HIA Senior Economist, Shane Garrett said. “On the owner occupier side, stamp duty drains family coffers of $107 each and every month over a 30- year mortgage term. “For owner occupiers, the typical stamp duty bill now amounts to $20,725 – an increase of some 16.4 per cent on a year ago. “Shelling out so much in stamp duty drains the household piggy bank of vital funds for their home deposit. Families are then forced to take out larger mortgages and incur heavier mortgage insurance premiums. “Foreign investors are a vital component of rental supply in cities like Sydney and Melbourne. With rental market conditions now so tight in Australia’s two biggest cities, should we really be placing more and more barriers in the way of new supply?” Garrett said. Stamp Duty Watch is the most comprehensive regular review of policies in the states and territories around Australia. The report includes details of the typical stamp duty bills faced by ordinary homebuyers in each of the eight markets. This edition of Stamp Duty Watch also explores the issue of foreign investor stamp duty surcharges. The report can be downloaded here.